The most comprehensive program your skin ever needed. Offering each and every different skin types a complete solution for healthy skin. 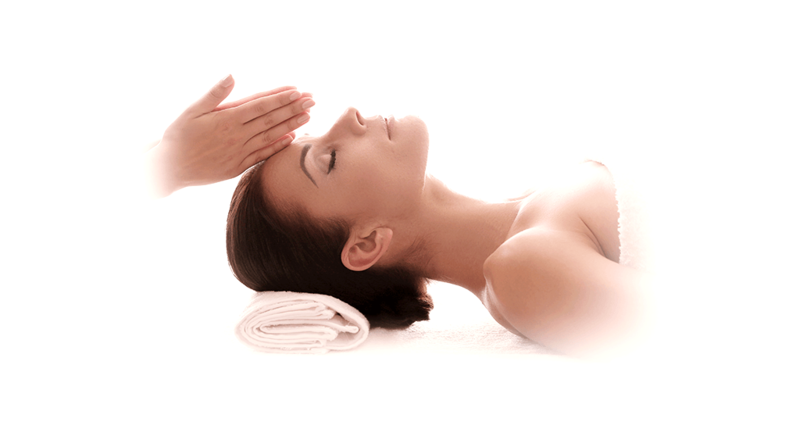 Each program provided is worked and tailored around the 3 professional skin treatment procedures.